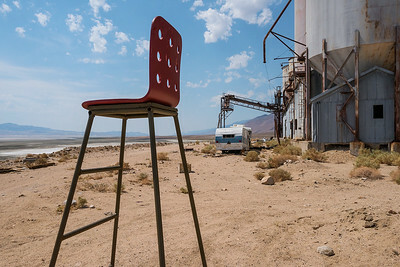 April 5 - May 18, 2019 you can see Still of My Life @BlueLineArts, Roseville on display in the Smith + Wamish Gallery for the New Members exhibit. 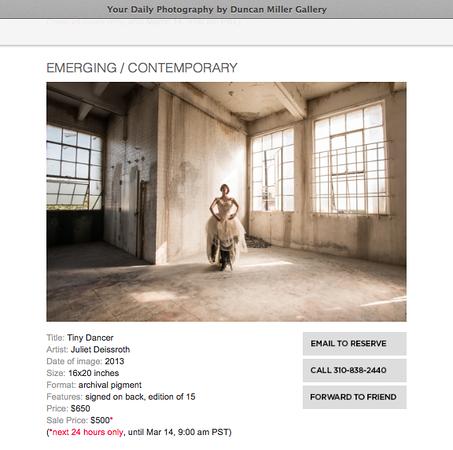 Join me at the gallery Saturday, April 20 at the Third Saturday Opening Reception + Awards. 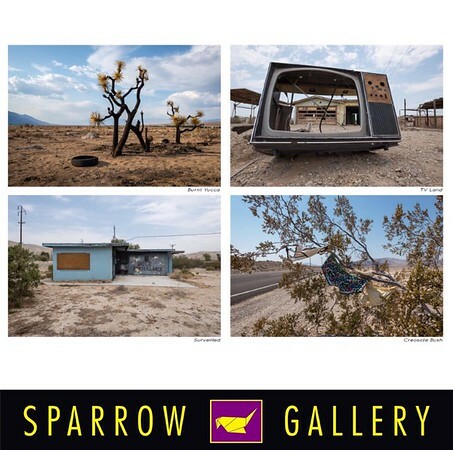 This month you can see prints from my series Return to The Desert on display at Sparrow Gallery for their March 500 exhibit. Each image is 17 x 22 inches printed of Epson Cold Press fine art paper by Los Angeles print master Artist Nancy Turner Smith. Framed in white shadow box by Reclaimed Frame, these prints will make exceptional additions to any photographic art lovers collection. All prints are signed on verso and editioned 1/15. 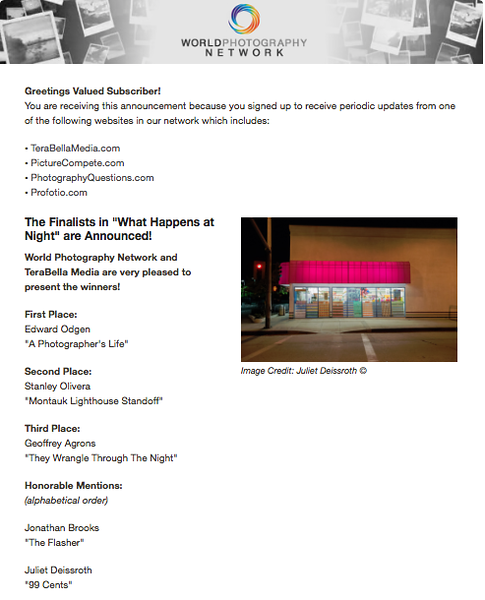 Surveilled received Honorable Mention in the 2018 Spring Contest and is included on page 42 in this year's Best Of Photography 2018, sponsored by Sigma. Thank you so much for the amazing honor. I am beyond excited! This is my first award winning image published in a BOOK rather than online. You can purchase the hard cover book at Photographer's Forum Magazine. 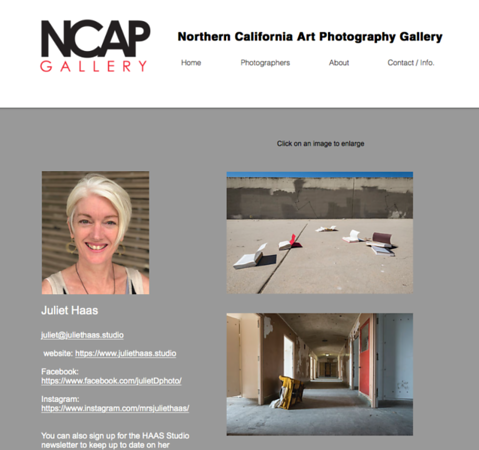 NCAP Gallery invited to share some of my favorite images on their website Northern California Art Photography. Please visit and look at some of the other photographer's beautiful work. I am thrilled to have a visual home in such great company. 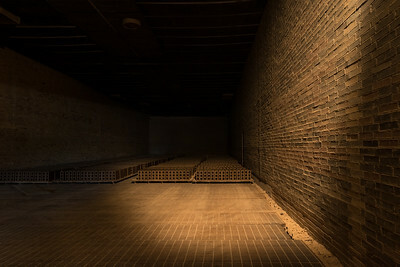 Brick Room will be part of the Mixing Light with Clay: Photographs from The Gladding, McBean Pottery Exhibition at Viewpoint Photographic Art Center in the Main Gallery. The show runs Tuesday, September 4 to Saturday, October 6, 2018. I am honored to share my image Owens Lookout won Jurors Choice Award for Artists featured in Week 2 of this year's 2018 SAC Open Studios Tour. It was exhibited September 6 through September 30, 2018 at VERGE Center for The Arts for the Preview Exhibition and purchased at silent Auction November 17, 2018. 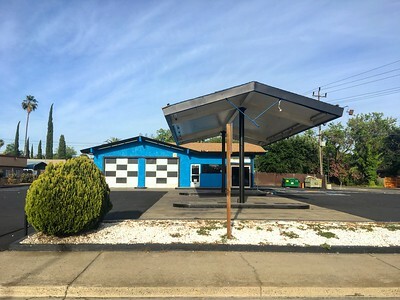 During the month of August The Sacramento Fine Arts Center is partnering with VERGE Center for the Arts and exhibiting participating Artists works at the SAC Open Studios Tour Preview. 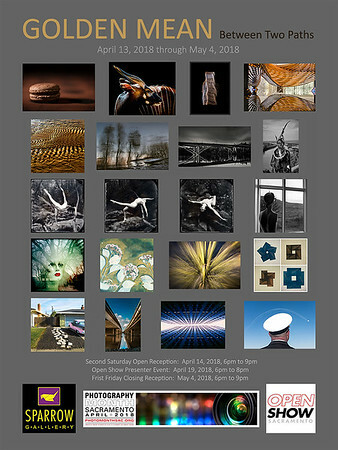 Stop by the 2nd Saturday reception 5:30 to 8:30 pm. 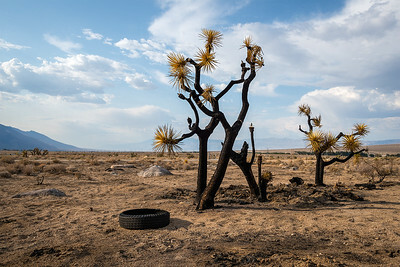 on August 11th and see my print Burnt Yucca from the Return to the Desert series. Viewpoint Photographic Art CenterJuly 10 thru August 4, 2018 my image Blue Room is showing at as part of the 2018 Members Exhibit. Adventure to Mid Town Sacramento and seat along with the 92 other member prints. 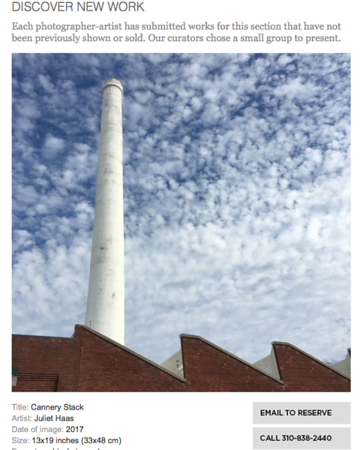 June 19, 2018 Photographic Center Northwest, celebrated Long Shot 2018 with a Pop-Up Gallery and fundraising party. Over 500 images were displayed. 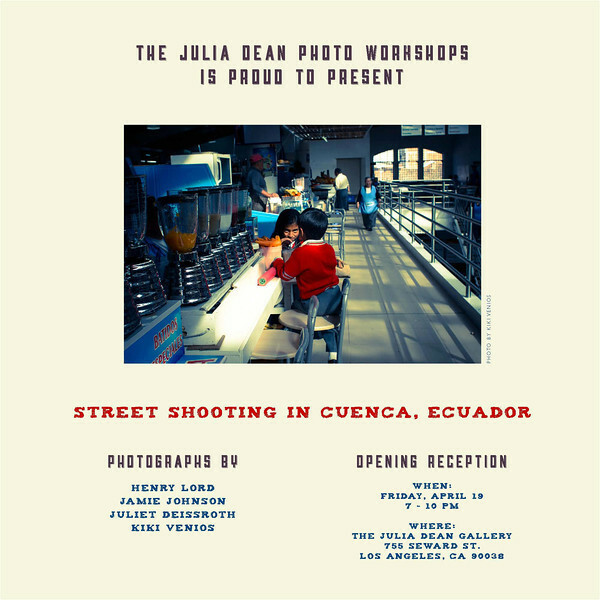 The exhibit has been extended and select images are now hanging at PCNW partner Starbucks at 800 12th Avenue, Seattle for the next couple of months. Fulton Garage is one of them! 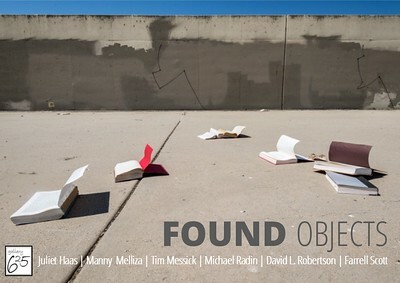 April 6, 2018 through April 30, 2018 the CRIT Group PHOTO Sacto will be in the Group Exhibition FOUND OBJECTS at Gallery 625 during the Inaugural Photography Month Sacramento, Curated by YOLO Arts Janice Purnell and photographer Farrell Scott. In 2018 I Curated my first live Gallery Exhibition Exhibition. GOLDEN MEAN, Between Two Paths was held at Sparrow Gallery at Art House on R during the Inaugural Photography Month Sacramento, April 13, 2018 through May 4, 2018. January 5th - February 20th, 2018 my image Still of My Life will be hanging at SxSe PhotoGallery in Molena, Georgia for the Still Lifes exhibition curated by Aline Smithson. I hope to be able to attend the Artists Reception Saturday, January 20th, 2018. December 8, 2017 I attended the Artists Reception and Member Event at Viewpoint Photographic Art Center's annual December juried show 2017 Twelve : Balance juried by Jane Edberg. 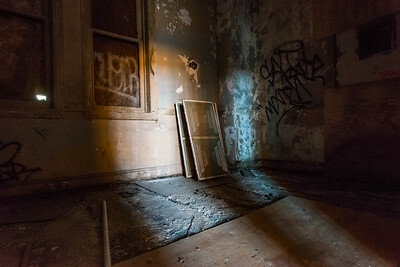 Two of my images were accepted, and I am thrilled and proud to share them with my new community of fellow photographic artists. The exhibit runs through Saturday, January 6, 2018. 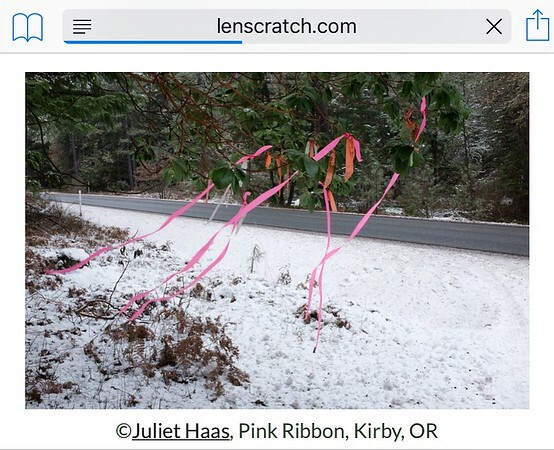 December 8, 2017 my image Pink Ribbon was featured in the LENSCRATCH Exhibition Let it Snow, Part II. 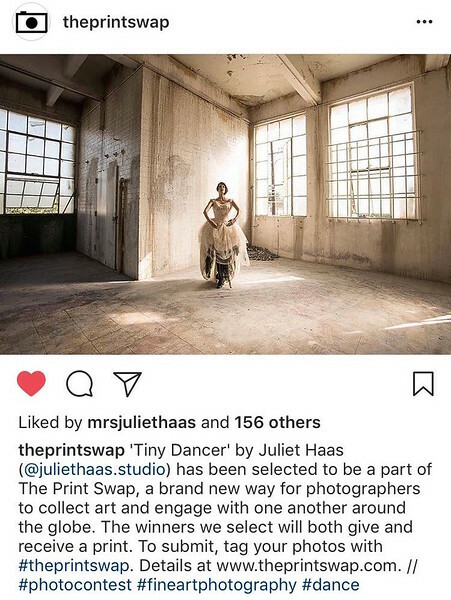 August 24, 2017 my image Tiny Dancer featured @theprintswap on Instagram and Twitter! 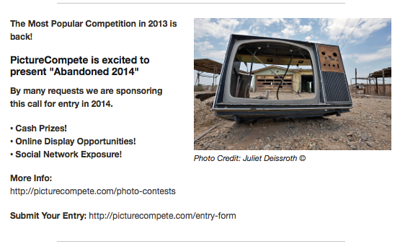 There is a possibility now for my image to be included in their Photoville campaign coming up in September! I'll keep you posted. 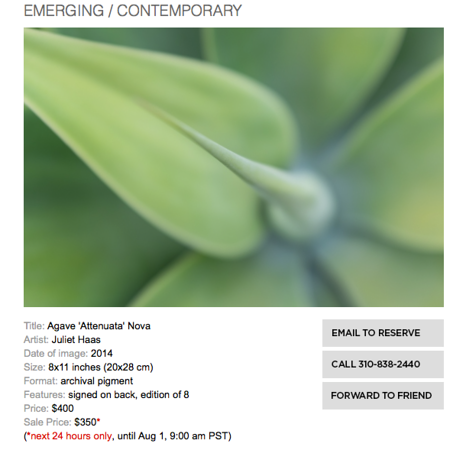 August 1, 2017 my image Agave "Attenuata" Nova featured on Your Daily Photograph. 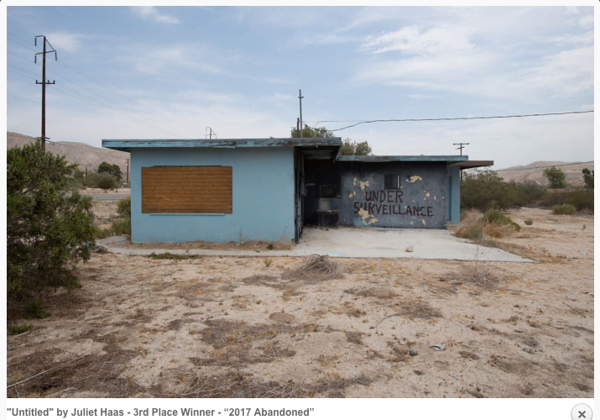 January 11, 2017 my image Surveilled was awarded Third Place in Picture Compete's 2017 "Abandoned" competition! 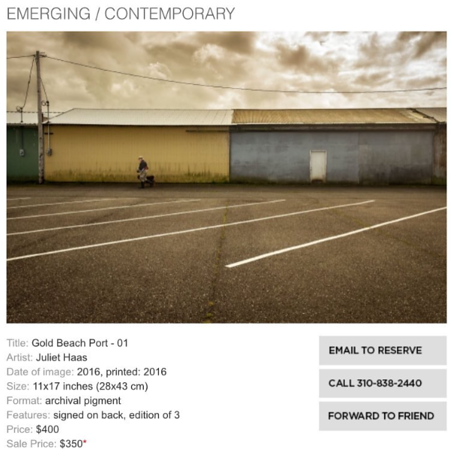 October 11, 2016 my image Gold Beach Port - 01 featured on YourDailyPhotograph! My most recent exhibit happened in Gold Beach, Oregon at the Rush Building over the Christmas Holiday. 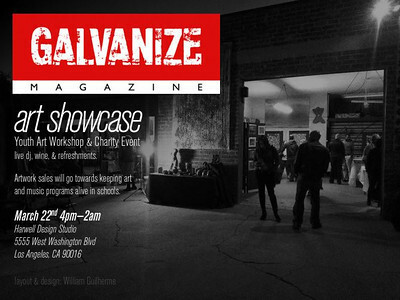 It was great to show a few new prints and celebrate with fellow local Artists. 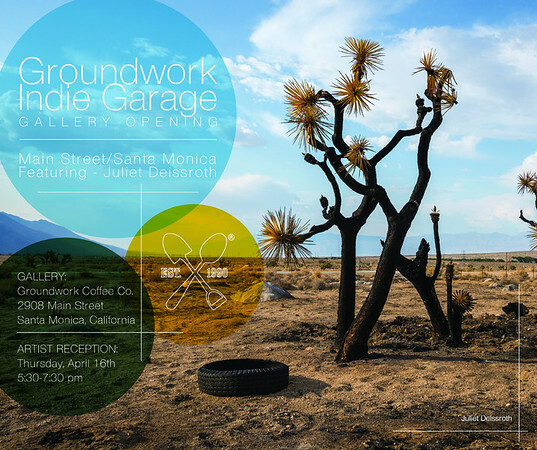 April is Month of Photography LA and I'm celebrating with Groundwork Indie Garage showing my series Return to The Desert at Groundwork Coffee Co., Main St., Santa Monica. Join me for the opening Thursday evening April 16th from 5:30-7:30pm. 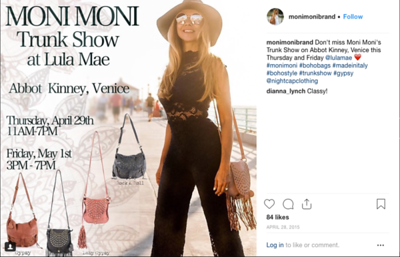 Friday April 3rd I photographed Cinzia Moniaci @MoniMoniBrand to promote her Venice Trunk Show and her gorgeous boho Moni Moni handbags at Manhattan Beach Pier. Styled by her friends at Free People Manhattan Beach. Marla Leigh Goldstein and her Cooperman Frame Drum sat for a very special photo session with my Self and Makeup Artist Malinda Ayers. I can't wait to share the official project with you. 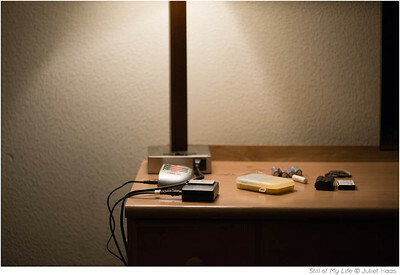 Here are two early image favorites. 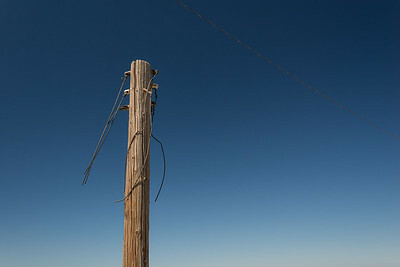 My image Light Pole is on today's LENSCRATCH The 2014 Your Favorite Photographs Exhibition Part 7. 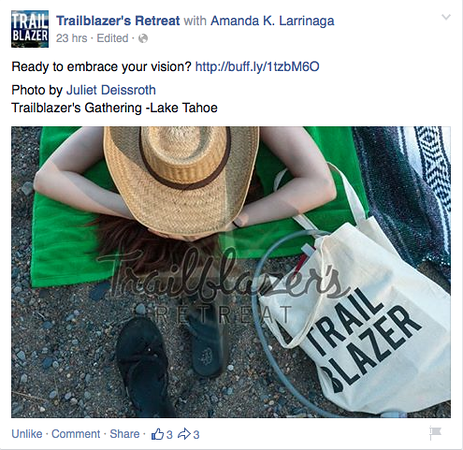 My image of Modern Entrepreneur's Founder Amanda K. Larrinaga from August 2014 Trailblazer's Gathering - Lake Tahoe was posted today. Check out the upcoming Trailblazers Retreat - Costa Rica! 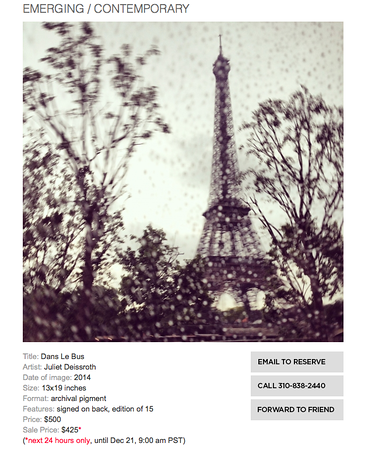 I am honored and pleased to have my image Dans le Bus featured on today's YourDailyPhotograph.com! If you haven't yet subscribed now is the perfect time. Los Angeles Center of Photography's 2014 Holiday Party features the work of myself and four recent Graduates of the One-Year Professional Program. I hope you'll join the celebration! 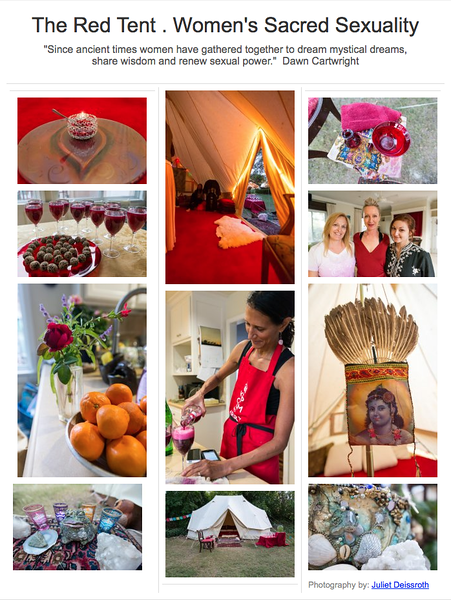 November 16th I attended and photographed a Red Tent ceremony with Tantra teacher and visionary Dawn Cartwright. 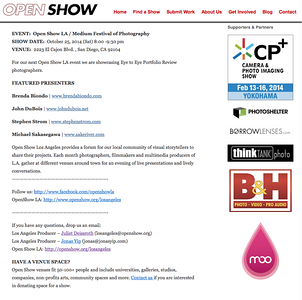 Medium Festival of Photography happened October 23-26, 2014 in San Diego and I presented my work at the Eye to Eye Portfolio Reviews to ten amazing reviewers with exceptional feedback. 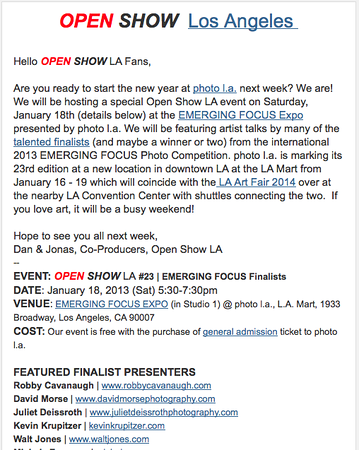 I am thrilled to have been given the opportunity to be there and to also introduce four of my fellow Review Photographers Saturday night October 25th at the special Open Show LA event I co-produce with Jonas Yip. Our special thanks to Medium Festival for having us! 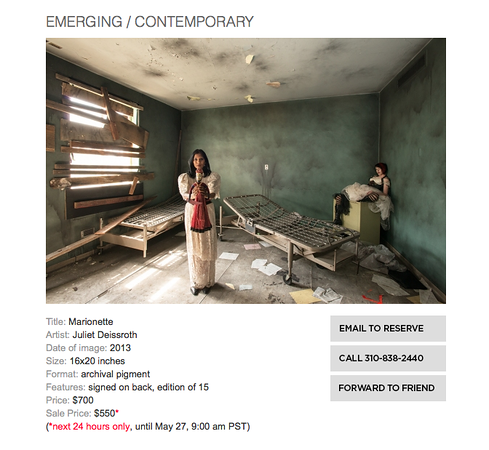 Travel Light has been selected as part of Seattle's King Co. Metro Photo Center NW Photo-Mural project. Installation will begin in the fall of 2014 and will complete in 2015. 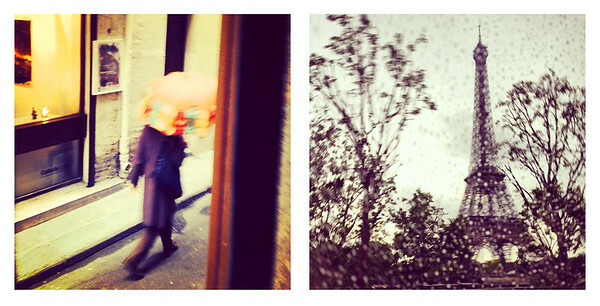 A number of my images from my 45th birthday trip to Paris, June 2014, have been published on Joe Baraban's Digital Photography Blog | Stretching Your Frame of Mind. 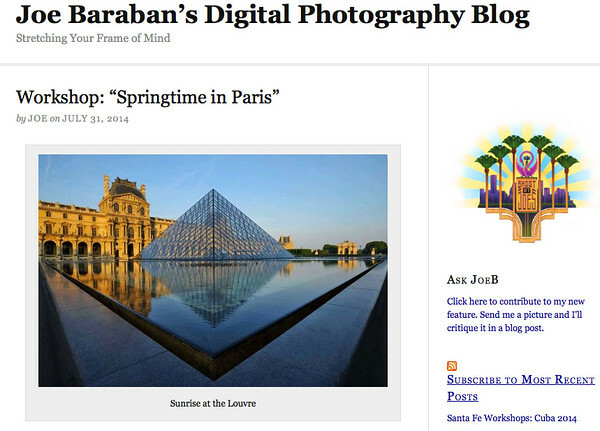 To view more images from the workshop visit Springtime in Paris or my Travel Gallery. Marionette appears on YourDailyPhotograph May 26, 2014. Honorable Mention, TBM "What Happens at Night "
I was invited to hang a variety of small prints at the Galvanize Art Showcase at Harwell Design Studio, aka "The Arthouse." 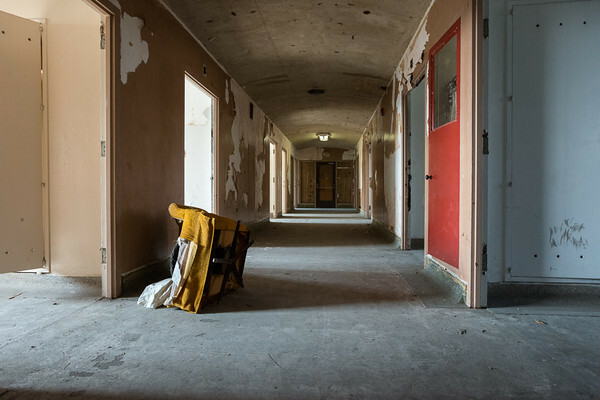 The Long Hall, Finalist, Emerging Focus January 2014, Photo L.A.